We offer the following services to meet your taxi needs in Edgbaston. Whether you’re visiting Edgbaston’s famous ticket ground or party in park at the nearby Cannon Hill Park. TC cars can provide a taxi service to suit all requirements. Use our taxi app or call us on 0121 770 2000 to book today. Alternatively, you can get a price right now for your taxi journey with our taxi quote calculator. Why Choose TC Cars for Edgbaston Taxis? 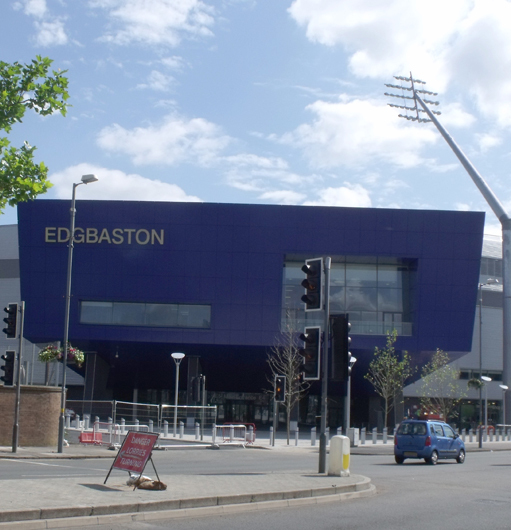 Edgbaston is a suburban area of Birmingham and home to the University of Birmingham. Whether you’re a student, resident or visitor; TC Cars prides ourselves on providing a fast, reliable and affordable Edgbaston Taxi service. TC Cars are guaranteed to provide customers of all ages with a reliable and safe Edgbaston Taxi Service. Whether it’s for a large group, disability users or general customers.